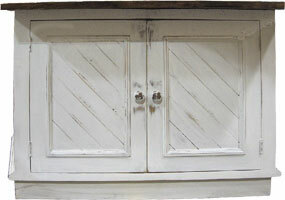 Looking to expand your kitchen prep and storage area with a French Country Kitchen Island? 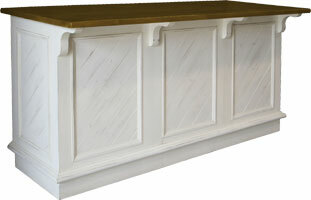 We have kitchen islands in a variety of drawer styles, lengths, and finishes. 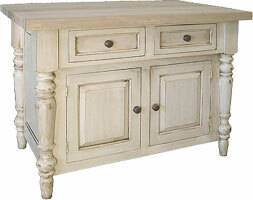 Select an island with vertical or horizontal drawers; hide it all away with doors; or simplify your kitchen with a turned leg island work table. 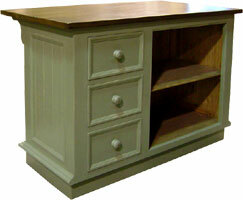 Our island styles include an Island with Doors, an Island Work Table, and a Butcher Block Island. 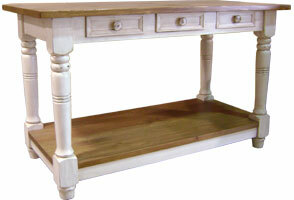 Made of solid wood, these islands are a quality addition to your kitchen whether your preparing meals or serving them.